The Anzisha Prize is scouting for the continent’s most innovative solutions to social challenges, offering a lifelong fellowship what will help to accelerate their path to entrepreneurship success. Do you have a startup based in Africa? The Anzisha Prize seeks to award young entrepreneurs who have developed and implemented innovative solutions to social challenges or started successful businesses within their communities. 15 finalists from across Africa win a spot in a lifelong fellowship what will help to accelerate their path to entrepreneurship success. The most exciting part is winners get an all-expenses paid trip to South Africa to be a part of a ten-day long entrepreneurship workshop and conference at the African Leadership Academy campus on the outskirts of Johannesburg. 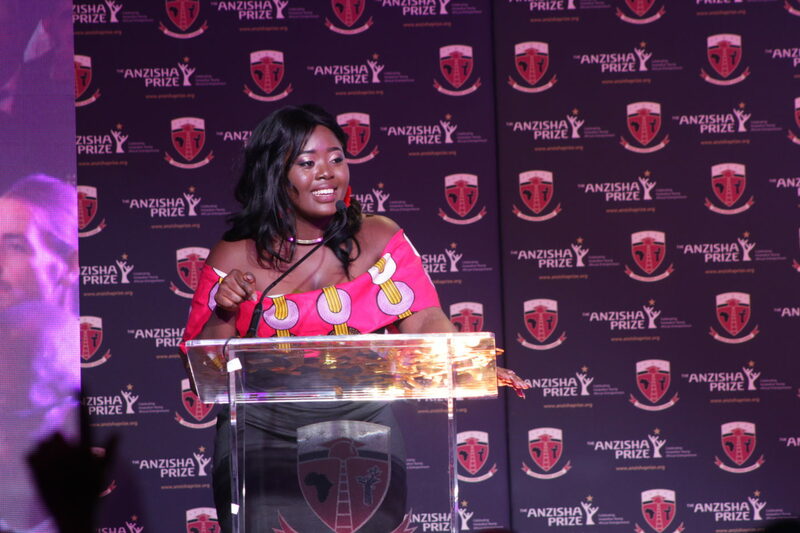 This year, Anzisha Prize will choose 20 young African entrepreneurs under 22 years old to become Anzisha Fellows, and each will receive a share in the $100,000 prize. The Grand Prize is $25,000, and each finalist receives $2,500. To participate, entrepreneurs must be between 15 and 22 years old (anyone born before November 1, 1995 or after October 31, 2003 will not be considered). They must be a national of an African country with a business based in Africa for African customers. The business must be up and running – the Anzisha Prize is not for great ideas or business plans – you must have already started, and be able to prove it! The business, invention or social project can be in any field or industry (science and technology, civil society, arts and culture, sports) and individuals who apply must be one of the founding members of a business. One person can also apply for the Prize on behalf of the team. Applications are opening on February here.